Made from the juicy green pulp of Anjou pears, this yellow to pale green purée provides a nice balance of light sweetness and slight tanginess for flavouring desserts. 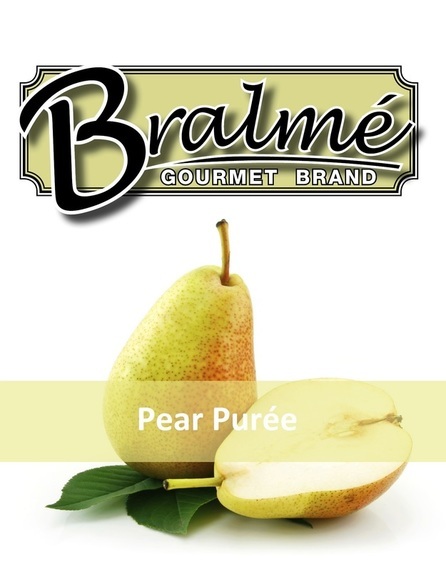 Canadian grown, this variety of pear comes from Okanogan, British Columbia and is known for its great taste and many cooking applications. This ready-to-use purée is perfect for guilt-free, seasonal desserts.